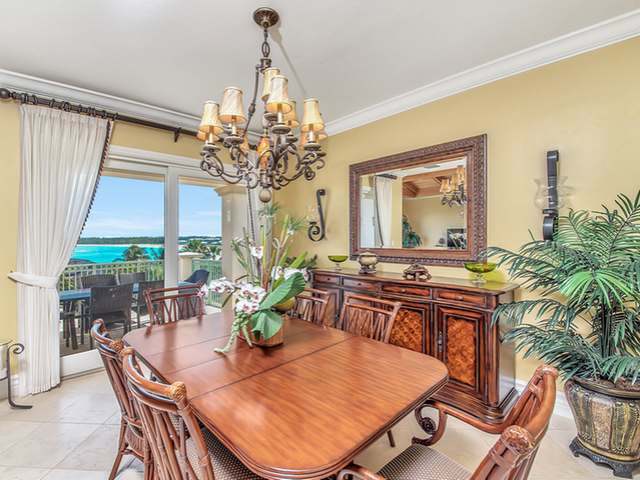 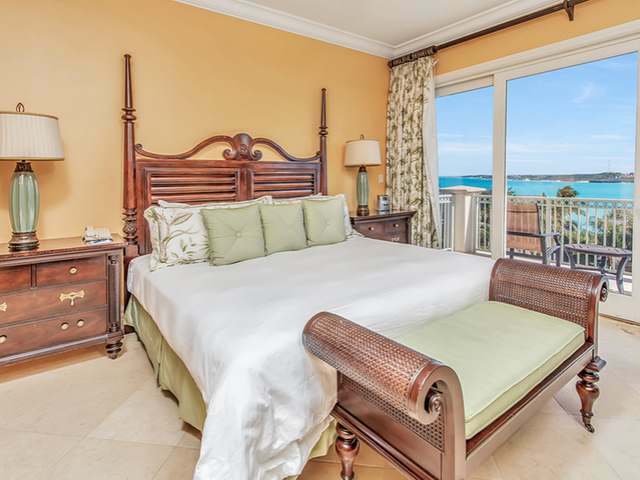 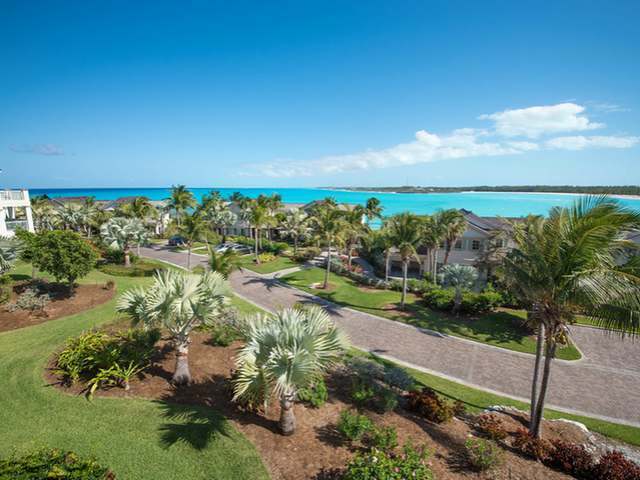 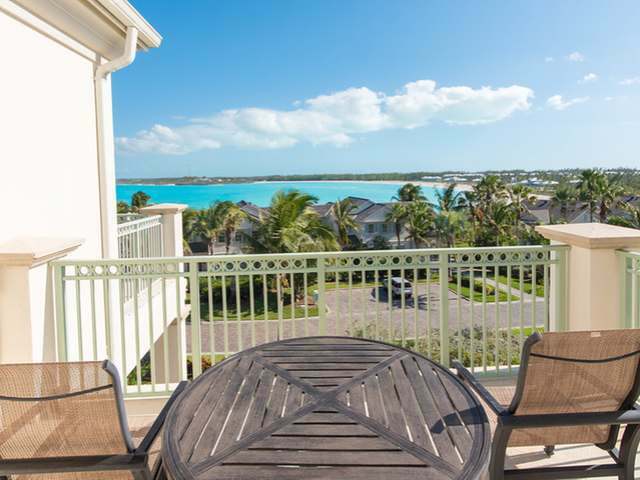 Enjoy the luxurious lifestyle of the Exumas from this gorgeous Grand Villa Penthouse! 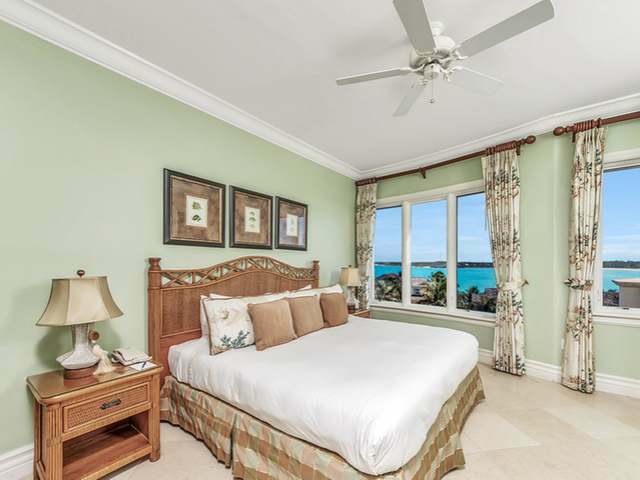 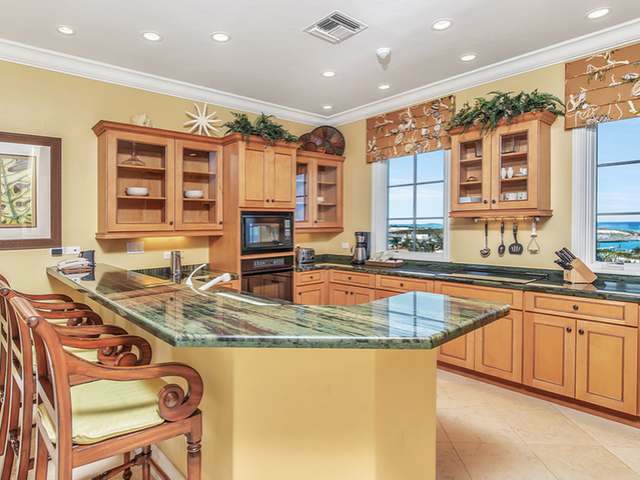 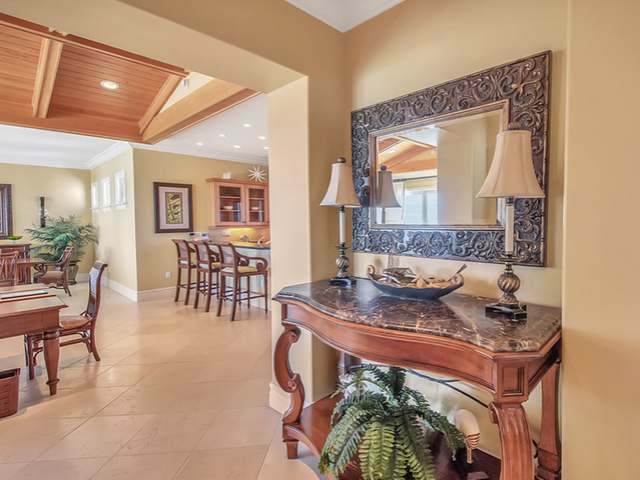 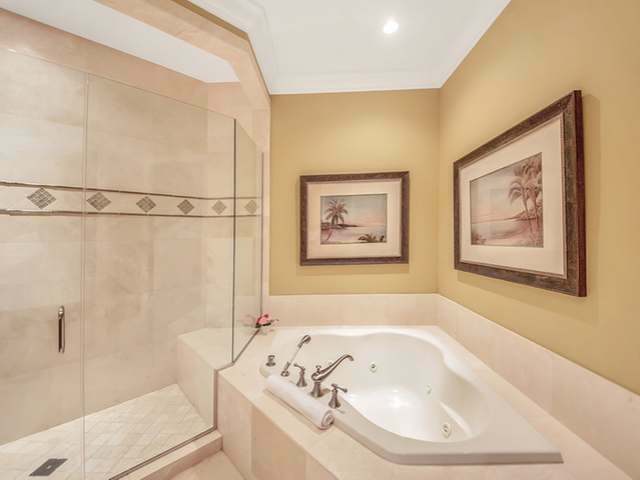 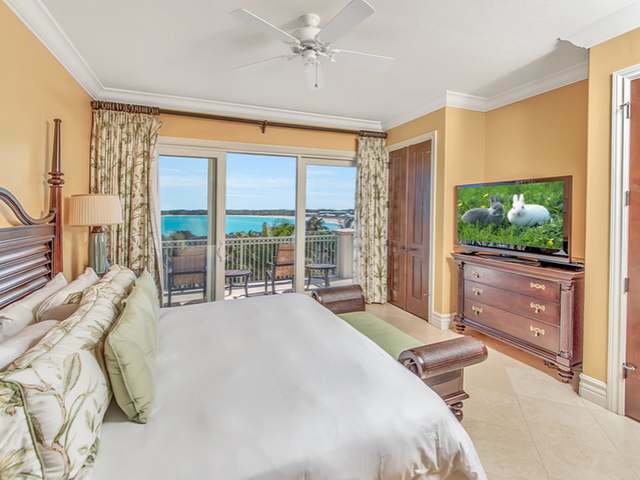 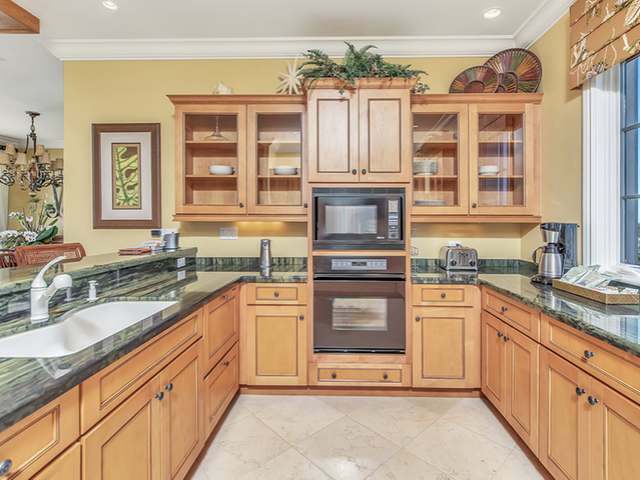 Nestled in the resort community of Grand Isle, this 2-bed, 2.5 bath penthouse has panoramic breathtaking views of the Emerald Bay and the Atlantic Ocean. 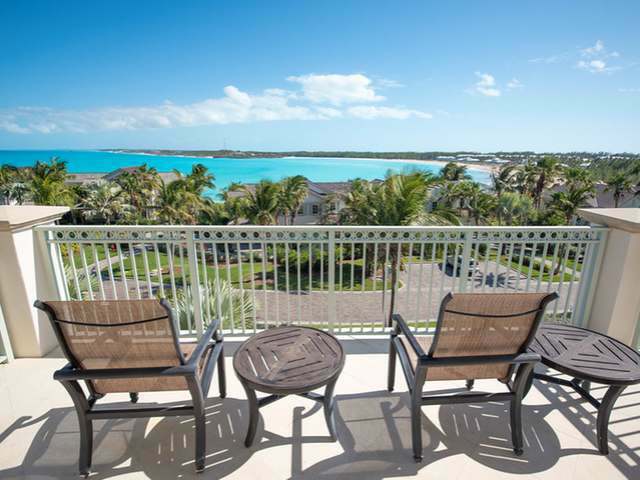 Features include the world class Sea Star Spa at Grand Isle, tranquil infinity-edge pool, the Pallappa pool bar and grill, fitness center, a beautiful white sandy beach, and its newest addition - a five star beach club coming Summer 2018. 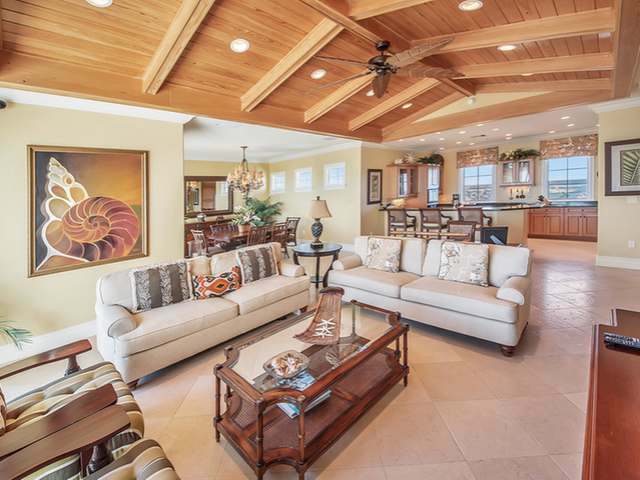 PH5302 comprises of alluring interior designs with wood accents accompanied by high vaulted ceilings in the living area. 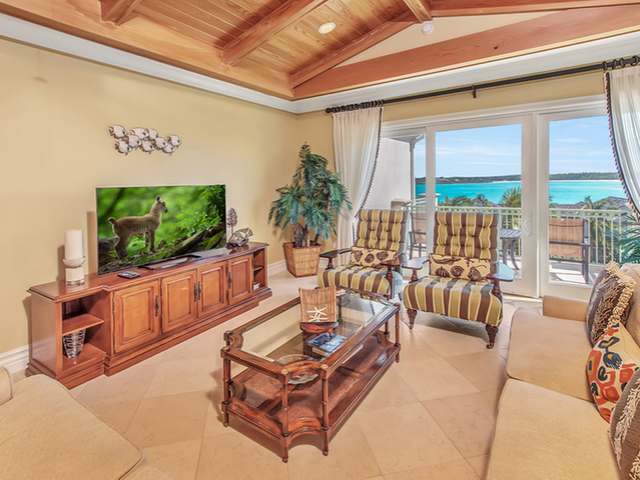 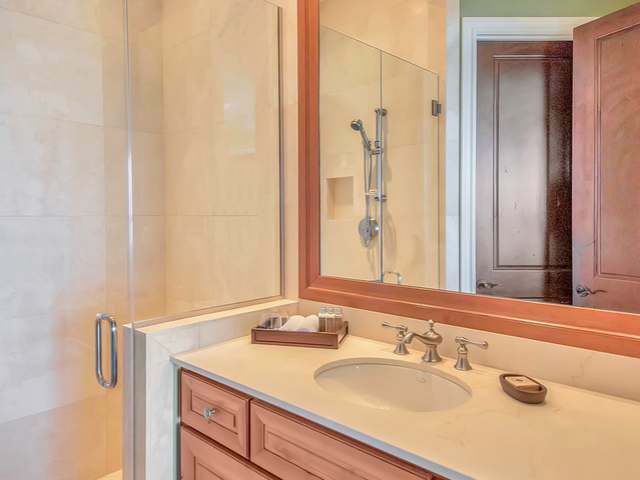 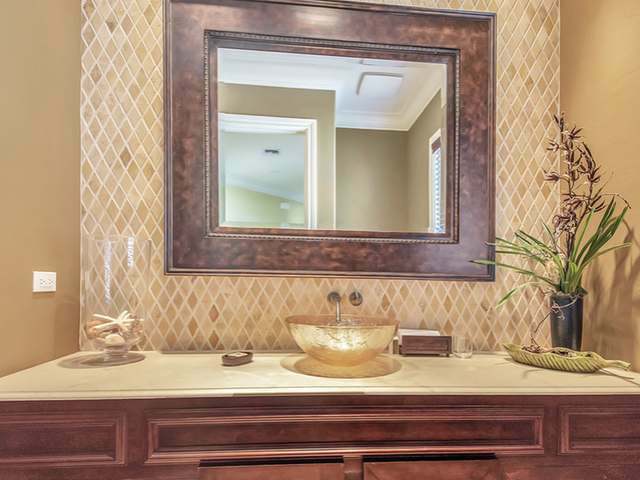 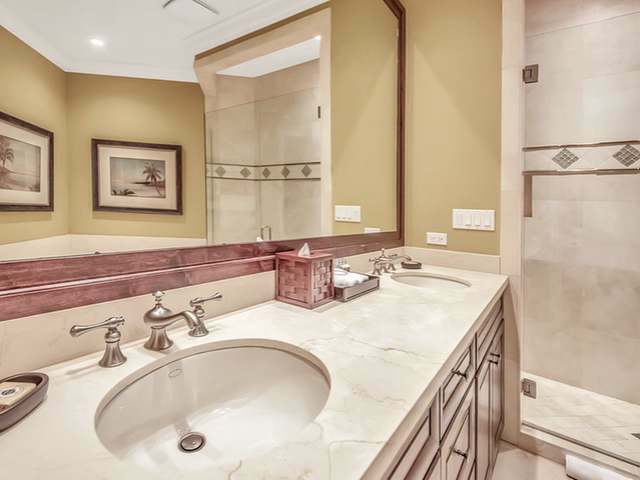 Offered fully furnished with Adler wood doors, state-of-the-art appliances, top of the line furnishings, golf cart with golf cart garage, and additional owner storage. 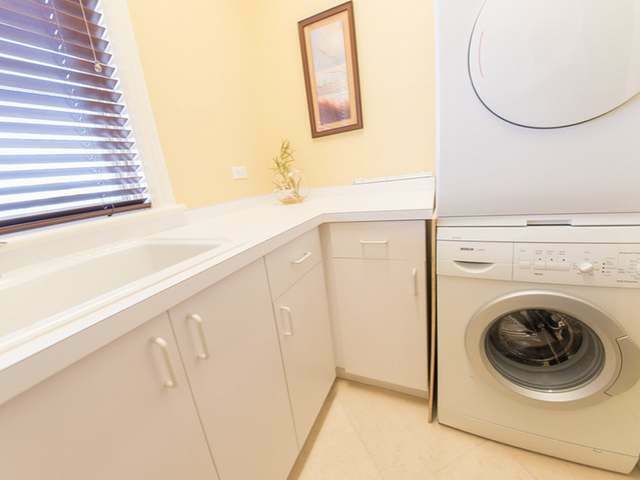 There is also a rental program available to homeowners who choose to generate rental revenue while benefiting from the real property tax exemption. 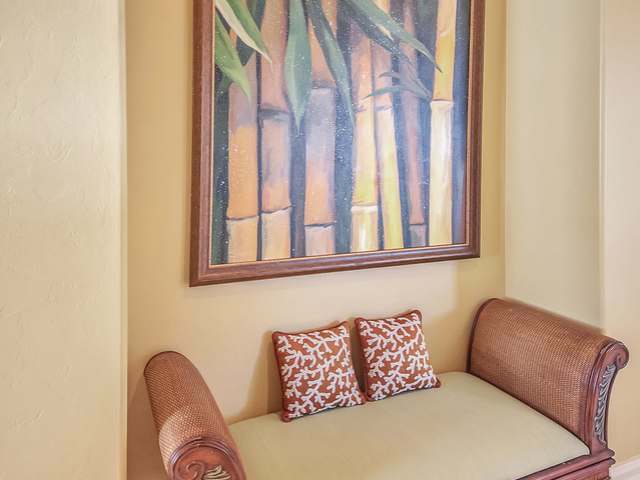 Invest in your piece of Paradise today!